Creating not imitating since 2014. Set in Cornwalls capital the city of Truro, Atelier Four, a professional, fully licensed and custom Tattoo Studio. 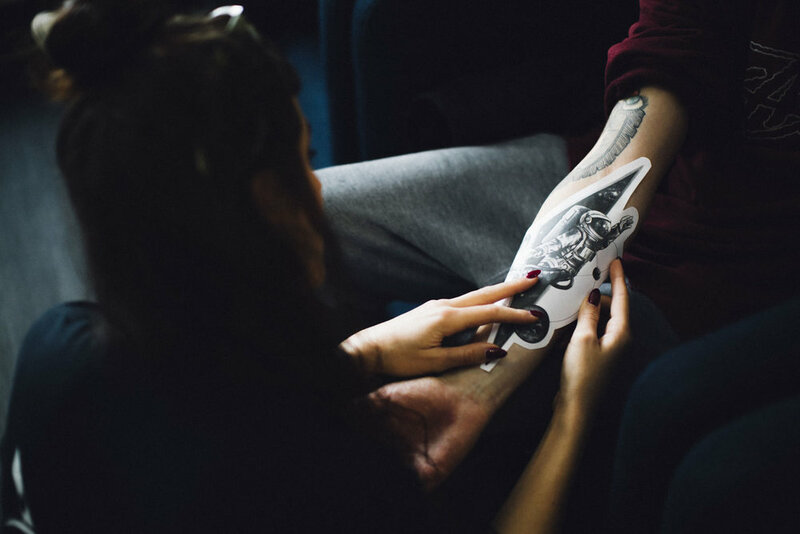 Offering tattoos in a variety of styles from Dotwork to Realism, we understand the importance of every tattoo and our friendly and welcoming team are here to help make your expectations a reality. 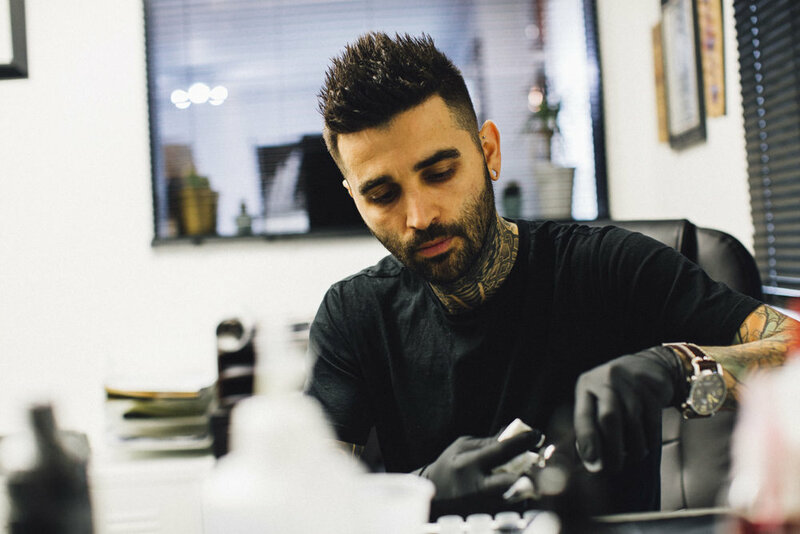 Discover who will be the perfect Artist for your next tattoo. They have spent years learning, improving and perfecting their styles, ensuring they are completely competent, knowledgeable and highly experienced at their craft. Between our resident Artists and regular Guest Artists we are able to cater to nearly all styles here at Atelier Four. Alongside our Resident Artists, our Guest Artists travel from near and far to expand the range of styles we have to offer as a Studio. This also give our clients the opportunity to be tattooed by some of their favourite Artists here in Cornwall. Guest Artist dates are always limited so keep checking our Events page for updates! Tattoo mistakes and regrets are something we also acknowledge and as a Studio will do our best in helping you to achieve either the perfect cover up or complete removal. Part of this process is our Laser Removal service which gives clients the opportunity to rectify and/or improve what they are unhappy with. Another specialist service we are pleased to offer is the newest and most effective technique in semi-permanent makeup - Microblading. It offers a solution to thinning, over-plucked and asymmetrical brows for clients of all ages. What our clients have to say about us and their experiences at Atelier Four. We strive to ensure every client leaves us with a permanent piece of art that they love. 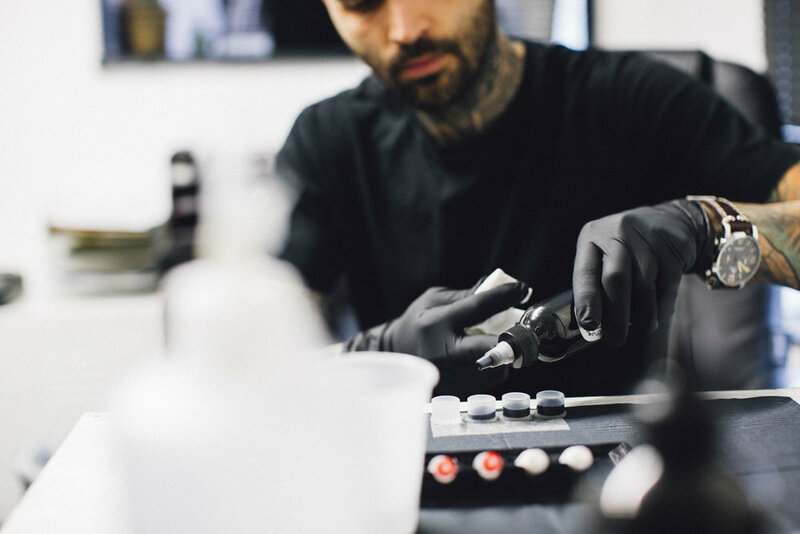 Whether you have come to us purely for your love of art, a personal tribute or to gain confidence in yourself, your tattoo experience is important to us. 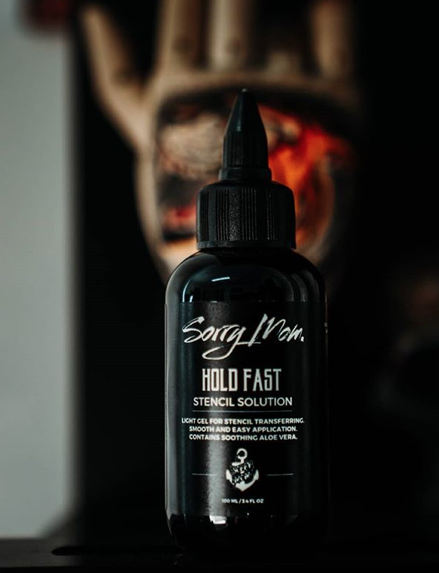 Atelier Four is proud to work exclusively in Partnership with Sorry Mom Tattoo. Working closely with ambassador Radu Rusu, using only the best Process Products & Aftercare. This will take you to our online Enquiry Form, the easiest way to start the process as it contains all the information we need from you. Please give us as much information as possible about yourself and your ideas so we are able to process your enquiry efficiently.